These are strange times. In March 2016, a Ford Capri 280 sold at auction for a world record price of £54,000. 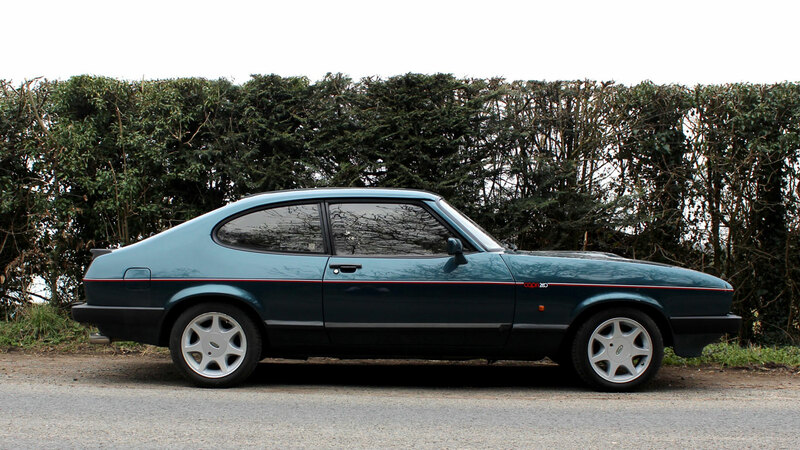 Think about that for a moment – a 1987 Ford Capri for a tad less than the price of a brand new Porsche Cayman GTS. So what’s the appeal? 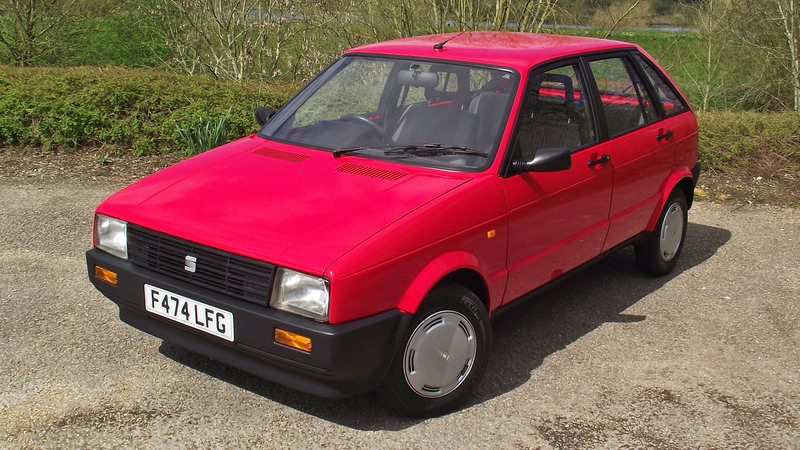 We borrowed one from the Great Escape Cars fleet to find out for our latest Retro Road Test. 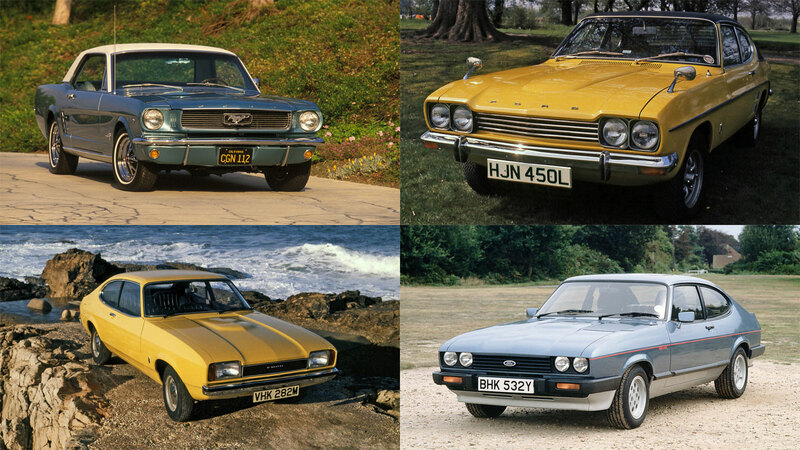 Ford Capri 280: what are its rivals? Throughout the 70s and 80s, the Capri faced a number of challengers and was often imitated, but never matched. 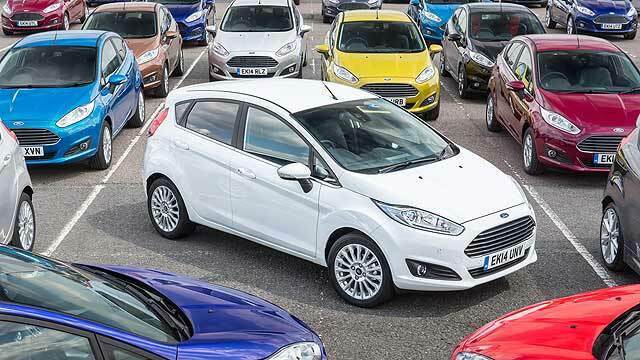 Ford billed it as the ‘car you always promised yourself’ and it was, to all intents and purposes, the European equivalent of the Ford Mustang. And much like the American pony car, it was based on a more humble platform. For while the Mustang was a Ford Falcon in a fancy dress, the Capri was little more than a Cortina in a posh frock. But it struck a chord with the British motorist – a blue-badged coupe for the blue collar masses. By the time the last-of-the-line Capri 280 was rolled out in 1987, the car you always promised yourself was becoming a relic in a changing world. Teenage kicks were being provided by a new breed of young upstarts in the form of hot hatches and the Capri was well past its sell-by date. 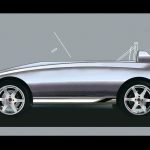 Ford Capri 280: what engine does it use? In his excellent book Capri: The Development & Competition History of Ford’s European GT Car, Jeremy Walton credits the 2.8-litre fuel-injected engine as prolonging the life of the Ford Capri. It was left to the newly-established Special Vehicle Engineering (SVE) to mate the Capri with the Bosch K-Jetronic V6 engine, first seen in the Ford Granada. It was a match made in heaven and the 2.8i would evolve from an early four-speed manual into a five-speed 2.8 injection Special, complete with limited slip differential. 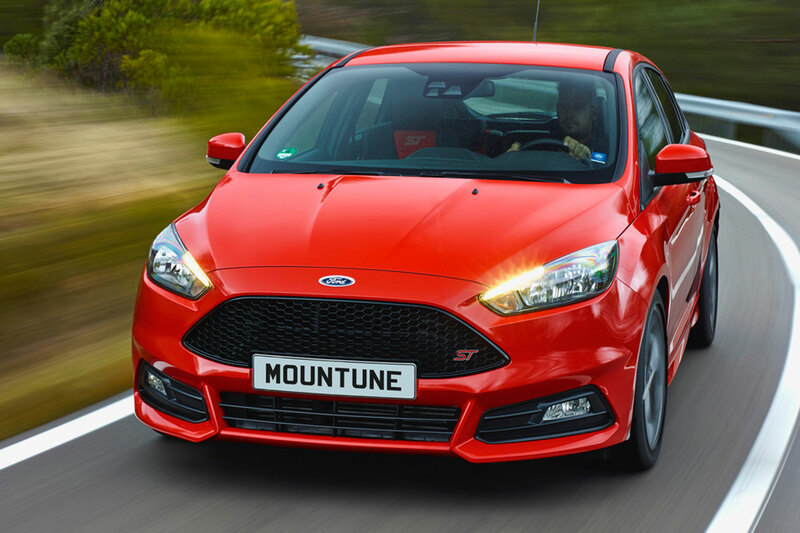 Ford made no mechanical changes to the 280, so the claimed 160hp remained the official output. 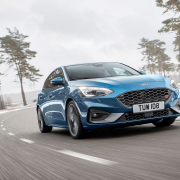 Ford claimed a top speed of 130mph and a 0-60 time of 7.9 seconds for the original 2.8i, but as Walton explains, the heavier injection Special trim, five-speed gearbox and limited slip differential would have blunted the performance. Ford Capri 280: what’s it like to drive? The Capri III was essentially a development of the earlier Capri II, which dates back to 1974, so even in 1987, this Capri 280 would have felt like something from a different era. But it was a suitable last hurrah for a much-loved car. Ford built 1,038 Capri 280s, each one painted in ‘Brooklands’ green, which is why so many people refer to the car as the Capri 280 Brooklands. The driving position is quite unlike anything else on the road, as you peer out across the Capri’s delightfully long bonnet, complete with central ‘power bulge’. The Capri rocks from side to side as you blip the throttle, bringing to mind the feeling of being at the wheel of an American muscle car, primed and ready to tame a dragstrip. 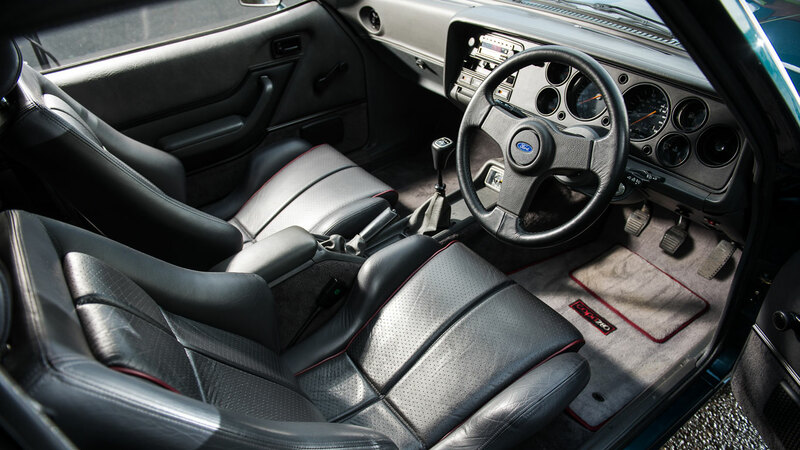 The grey ‘Raven’ full leather Recaro seats, contrasted by red piping, are both comfortable and supportive. By today’s standards, the Capri’s performance is timid, verging on lethargic. But it delivers its power with proper grunt and an appropriate soundtrack. 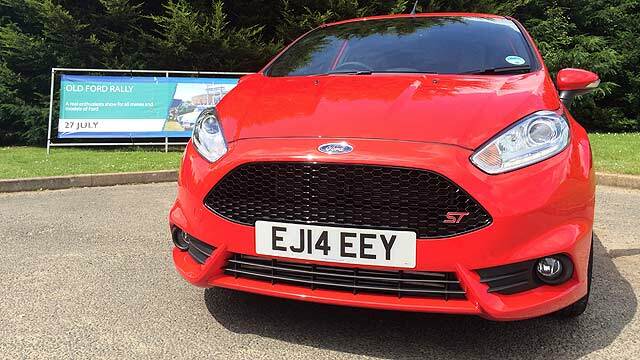 This a proper front-engine, rear-wheel drive hero, meaning it’s not hard to get the tail wagging. Naturally, you have to wind down the window (no electric gubbins here) in order to adopt the authentic ‘Capri elbow’ driving position. The Ford Capri dates from a time when DIY servicing wasn’t a problem and it shouldn’t be too hard to keep a 280 on the road. That said, given the rarity value, not to mention the associated prices, you’ll want to ensure the 280 is kept in a condition faithful to when the last cars rolled off the Cologne production line. A well-maintained 2.8-litre V6 engine should be reliable, but regular oil changes are essential. Also check the differential, as a whining noise – as evidenced on our test car – could result in a costly rebuild. 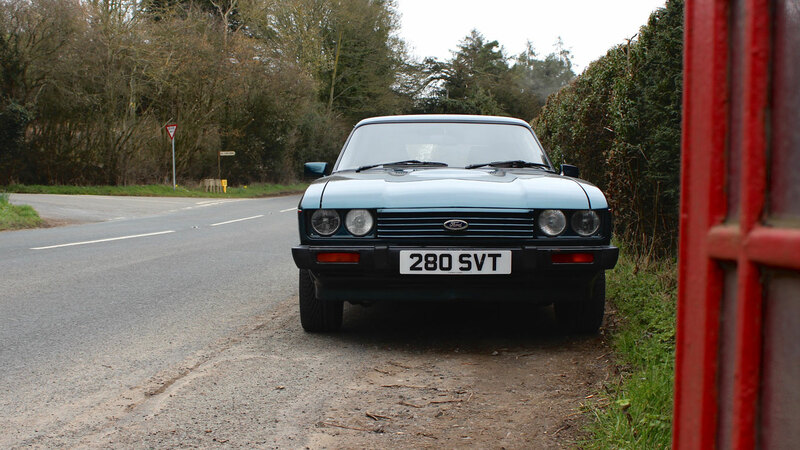 Ford Capri 280: could I drive it every day? You could, but you probably shouldn’t. At the very least we’d recommend running a Capri 280 only during summer months, because corrosion can be a constant menace. The front wings, rear arches and bumpers tend to rust for a pastime, and although pattern parts are available, it’s preferable to maintain some originality. On the plus side, the 280 has enough power to keep up with modern traffic and the Capri entered the new millennium with its reputation restored. 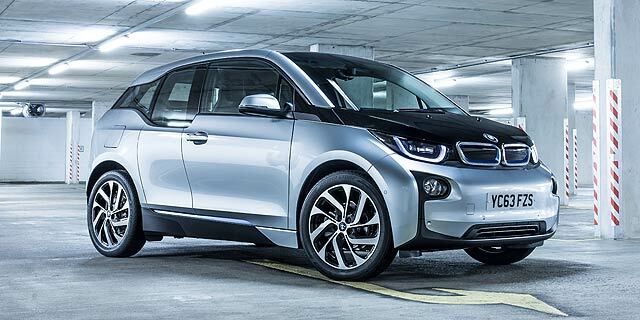 Drive one today and you will turn heads. As we made our way through some quaint towns and villages nestled along the Welsh border, we were greeted with smiles and the occasional thumbs up. This wouldn’t have happened 20 years ago. 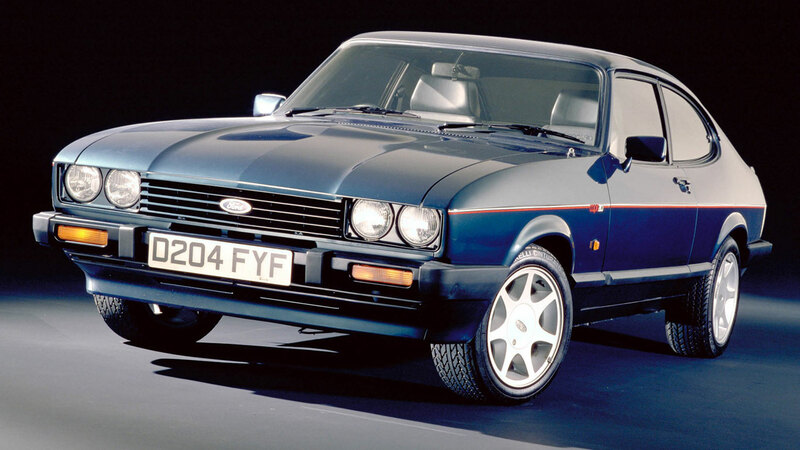 Ford Capri 280: how much should I pay? This is the million dollar question. 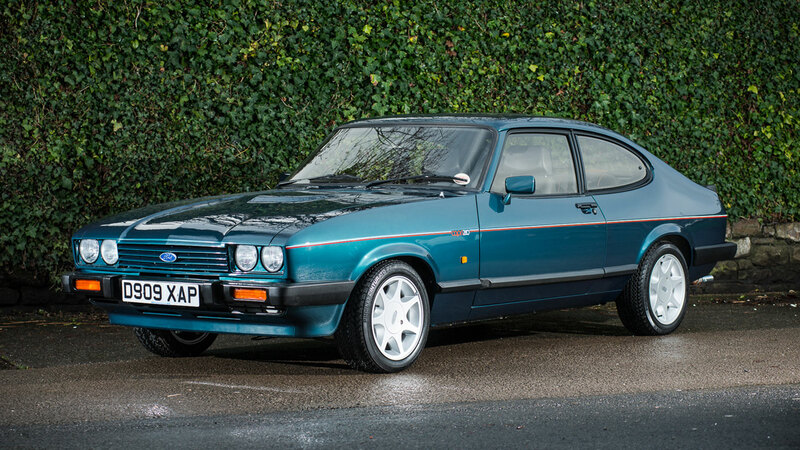 The Ford Capri 280 sold by Silverstone Auctions (pictured) was almost factory-fresh, with a mere 936 miles on the clock, but its sale does have the potential to boost the values of other 280s. Indeed, there’s a rare G-registered 280 on eBay for the mildly ambitious price of £100,000, although the seller openly admits “it’s not worth £100k.” With reference to the G-plate, Ford struggled to shift the 280, not least because the £11,999 price tag was wildly optimistic. But it helps to explain why you’ll find some D, E, F and even G-registered cars. 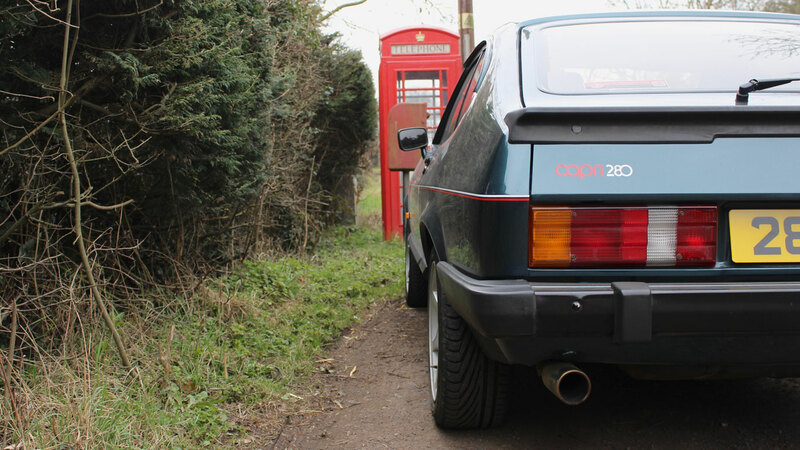 The Practical Classics price guide values the Capri 280 at anything between £3,000 and £12,500, but you’ll need much deeper pockets to secure a low mileage example. 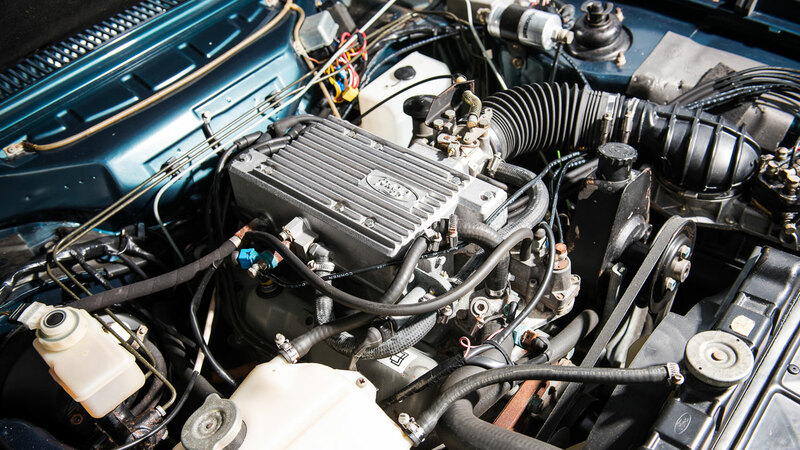 Ford Capri 280: what should I look out for? Aside from the issues mentioned earlier, you’ll need to confirm your Capri 280 is actually a Capri 280. Given the values over standard Capri 2.8 injection Specials, unscrupulous types might be prepared to create a 280 using Brooklands green paint, a leather interior and 15-inch alloy wheels. The brooklands280 website contains a handy tool enabling you to check your build number using the car’s engine/chassis number. Some Capri 280s were squirrelled away for future investment purposes, so don’t be surprised to find many low mileage examples. 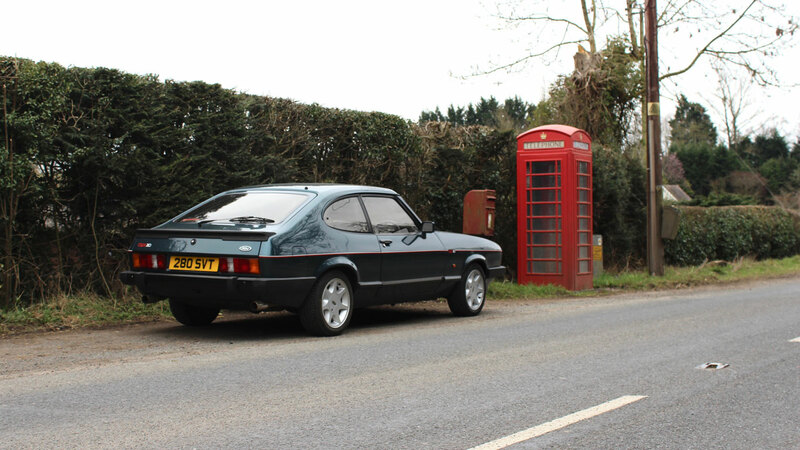 Ford Capri 280: should I buy one? Like so many last-of-the-line models, the Capri 280 was a cosmetic exercise, but it always felt like so much more than a marketing special. Many tears were shed when the Capri disappeared from the Ford brochure, so there’s is a great deal of fondness for the European Mustang. Whether or not it is worth spending the extra cash required to secure a 280 over a standard 2.8i is a matter of opinion. You’ll get just as much enjoyment from a Capri 2.8i, but may have to live without the potential for a huge return on your investment. 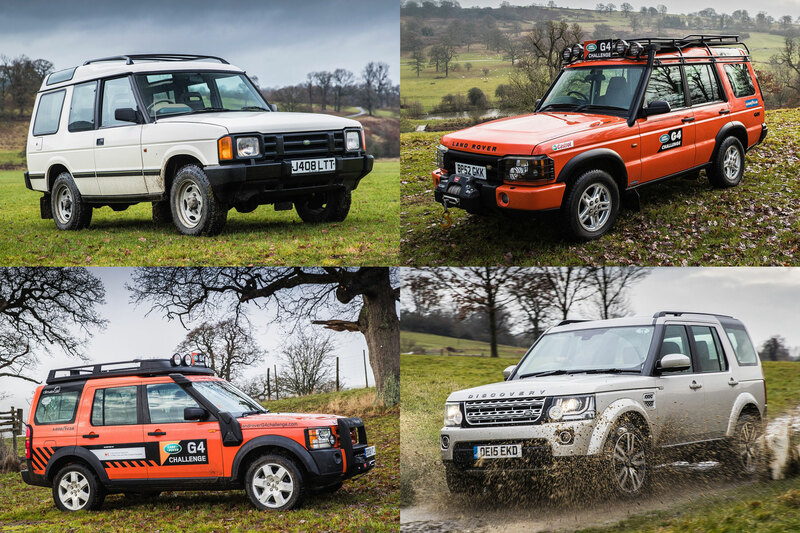 If we were forced to choose, we’d opt for a mint 2.8 injection Special or an earlier 3.0S. The Ford Capri 280 was destined to be the Capri 500, until Ford bosses had a change of heart. A run of 500 cars was planned, with Ford even going as far as to create the Capri 500 decals. But when Ford realised it had 1,038 bodyshells left, it decided to build 1,038 Capri 280s. 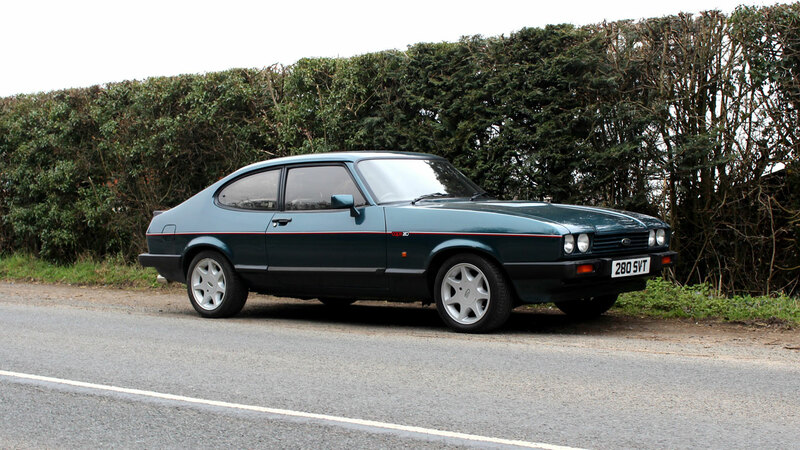 If you fancy driving this Capri 280 for yourself, get in touch with Great Escape Cars. Chest wig and fluffy dice are not compulsory.